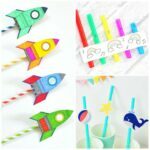 18 Car Crafts for Kids - Frugal Mom Eh! 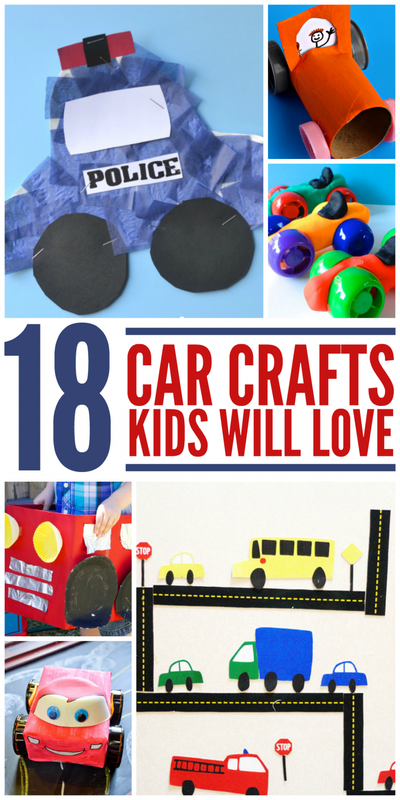 If your kids loves cars these 18 Car Crafts for Kids are sure to be a hit. 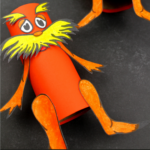 These car craft ideas provide plenty of opportunity for a ton of fun and learning. My two girls absolutely love cars and trucks. I mean in the summer their favourite thing to do is sit out on the stoop and watch the cars drive by. One of their favourite movies is Disney’s Cars (1 & 2). Don’t even get me started about car rides or their collection of hot wheels. 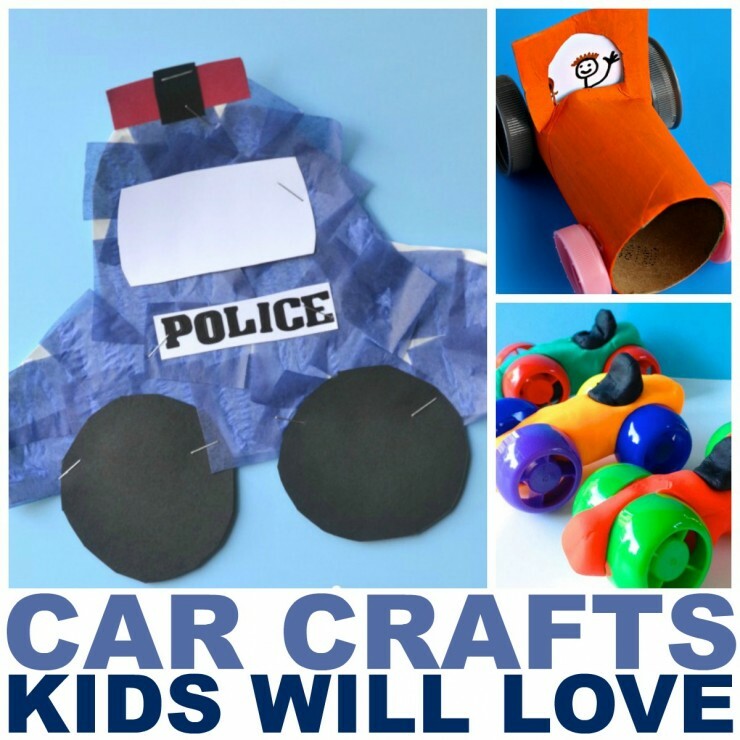 I’ve curated this collection of 18 car crafts that kids will love, and personally I can’t wait to start working down this list of craft ideas! 11. 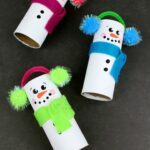 Handprint C is for Car Craft via Crystal and Co.
always love inspiration for new crafts! 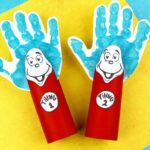 These are just so creative ! Thank you for sharing! My granddaughter love to do craft when she comes and visit. Those are great crafting ideas, thank you so much for sharing.